Summer is here, and this year we're leading off the season at the ballpark -- and we'd like you to come along. On Wednesday, June 26, AOA will take in a Tri-City ValleyCats game from a luxury box at The Joe, and there's room for 30 people to join us. AND -- one member of the AOA group will be chosen to throw out a first pitch. Tickets to AOA's Night at the ValleyCats are $20 per person. But if you purchase four or more at the same time, you can get a $5 discount per ticket. So get some friends together. The game starts at 7 pm. 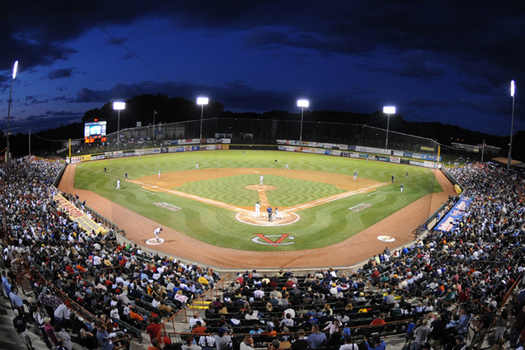 The ValleyCats home opener is Monday, June 17. You can get single tickets to any of their gameshere. Lose the Valley Cats game and you'll have a deal!